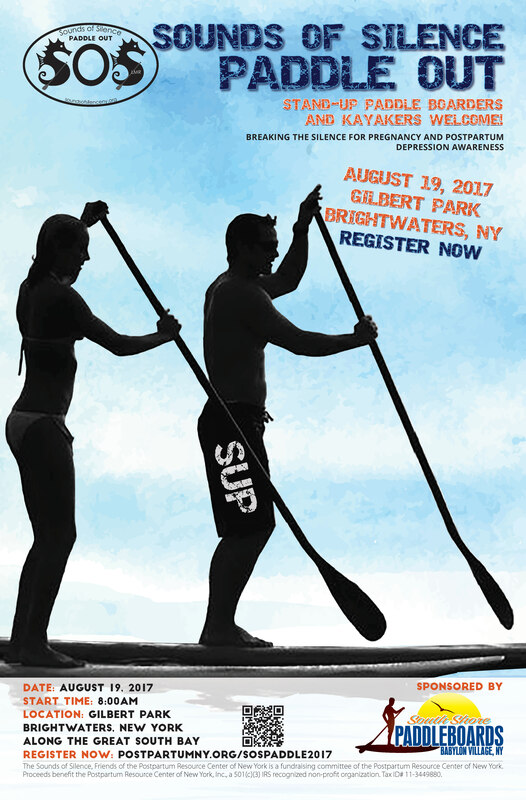 Please join our event Co-Chairs, Lindsay and Joe Kasenchak, with helping to break the silence for pregnancy and postpartum depression/anxiety awareness by participating in the first Sounds of Silence Paddle Out event – a 3 mile paddle out into the Great South Bay and back starting from Gilbert Park in Brightwaters, New York. 3 mile (total distance out/back) paddle out into the Great South Bay and back. 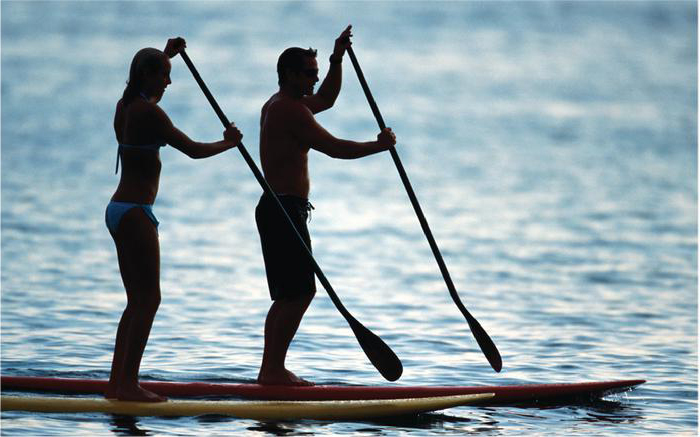 Kayakers and Prone Paddleboarders are also invited to participate. Pre-event Breakfast and Rash Guards are included with Registration. Event open to ages 16 and older. Each registered participant is required to donate or raise at least $150. **There is no registration fee. ** Pre-event Breakfast and Rash Guards are included with Registration. The Sounds of Silence, Friends of the Postpartum Resource Center of New York is a fundraising committee of the Postpartum Resource Center of New York. Proceeds benefit the Postpartum Resource Center of New York, Inc., a 501(c)(3) IRS recognized non-profit organization. Tax ID# 11-3449880. You can view the tips below or you may download and print out it using the file below (pdf). 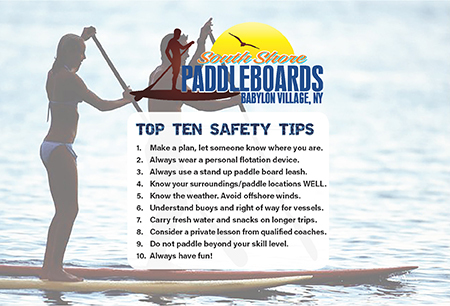 Join us on Saturday, August 19th at Gilbert Park in Brightwaters, New York for our first Paddle Out Event. Become a Sponsor in an event that benefits your customers – moms, dads, and families on Long Island and throughout New York State. Complete details are in the sponsorship form below. Please click on the form below to view and download. Secure your Sponsorship now using the secure form below or download and complete the pdf form below and pay by check. Please make check payable to: Postpartum Resource Center of New York. 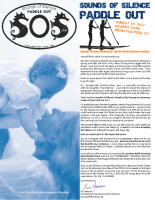 Mail to: Postpartum Resource Center of New York, Attn: SOS Paddle Out 2017, 109 Udall Road, West Islip, NY 11795. Limited availability — Sponsorship levels on a first response basis. Customized sponsorships are available upon request. Thank you for your support! All artwork (logos etc.) must be submitted by July 31, 2017. Please email artwork to: info@postpartumny.org | Preferred logo art formats (Vector - Adobe Illustrator .ai or .eps). Acceptable logo art formats (ai, eps or high-res jpg, png, pdf). Please do not send artwork taken from your website – it will not reproduce well for printed materials. Thank you! In-Kind Goods and Services — In-kind contributions are encouraged and welcome. Such contributions are credited to sponsorship according to their value Race management and sponsors will determine the value of in-kind contributions and level of sponsorship. For tax purposes,the contributor of the in-kind services determines the value of the items. Please add any information to your sponsorship order here.